One hundred years ago, on 9 August 1915, soldiers of the 53rd (Welsh) Division, which had spent time in Bedford, landed at Suvla Bay to fight in the campaign in Gallipoli. Many soldiers perished at Gallipoli, others survived to fight on elsewhere. Welsh regiments came to Bedford, some to pass quickly through, others to remain for weeks or months for training for active service at home or overseas in the Great War. Now, one hundred years later, in 2015, the Welsh have returned to Bedford, in the form of a new website ‘When the Welsh came to Bedford’. 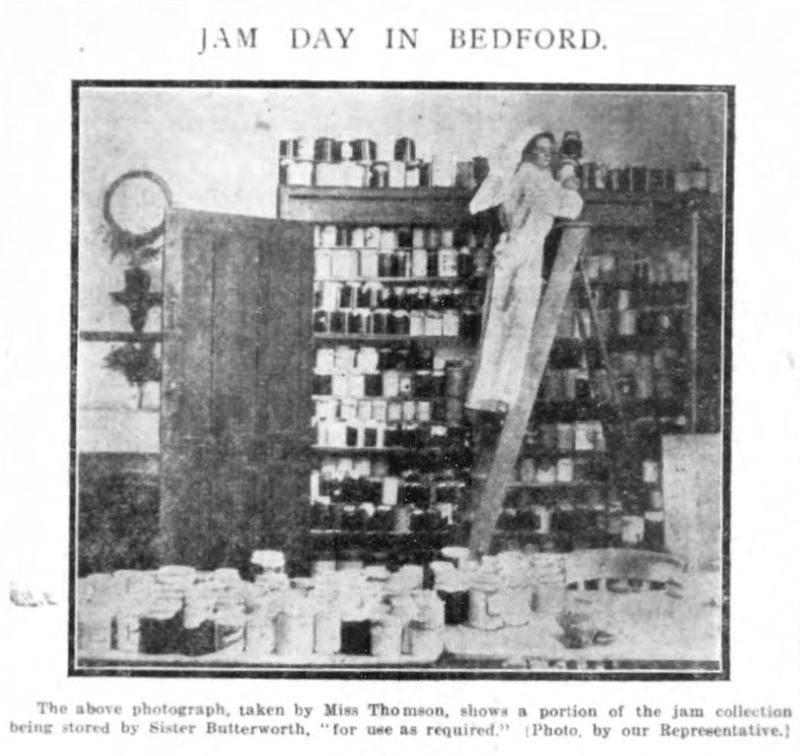 The website seeks to tell the story of those regiments and their soldiers during their time in Bedford, their experiences on leaving the town to take their part in the Great War, how their families fared whilst they were away, and how the people of Bedford responded to their presence in the town. Please take a look, you’re most welcome, and maybe you can help add to what is still an incomplete story with information from your Bedford or Welsh family archives, memories and pictures of the soldiers and the women who volunteered for service and who spent time in Bedford. Please contact us to help make their story as comprehensive and accurate as possible.